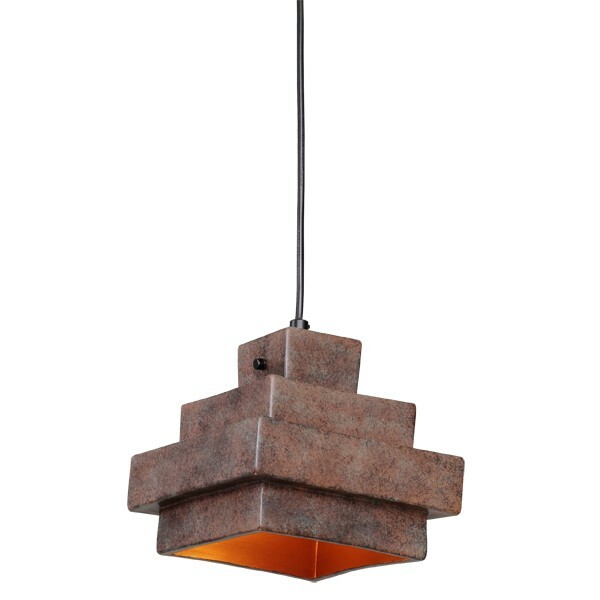 The Aztec Pendant Light - Solid Copper is a Replica Tom Dixon Lustre Square design. 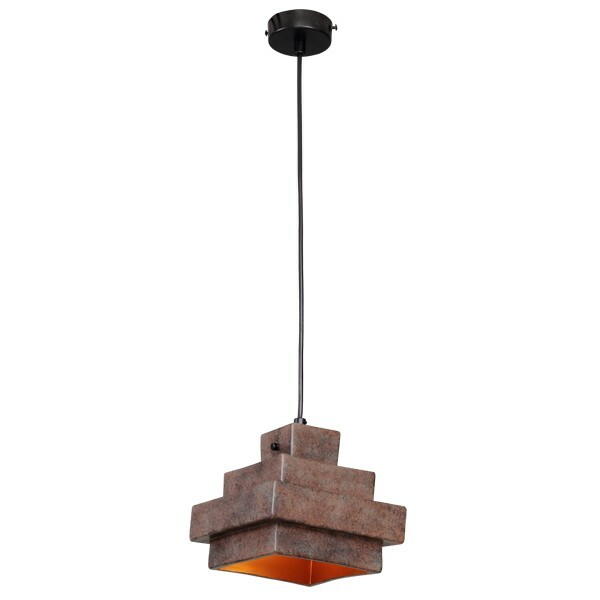 The Aztec Pendant will deliver a magnificent effect and compliment your décor. 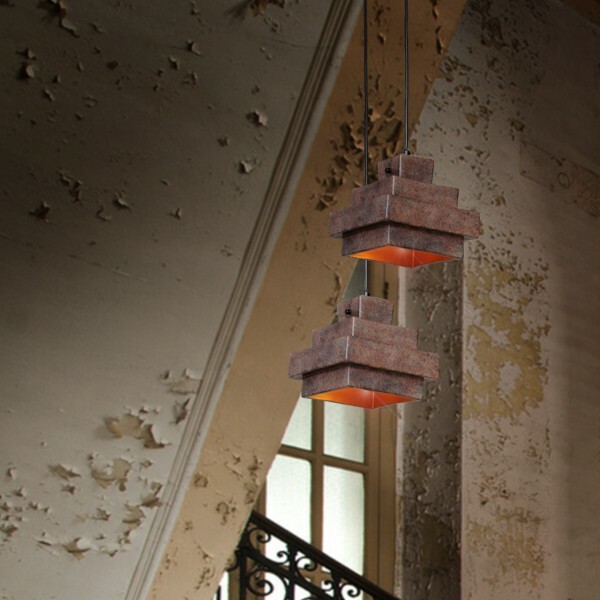 Constructed from solid copper, the Aztec Pendant Light is unique, stylish and exclusive. 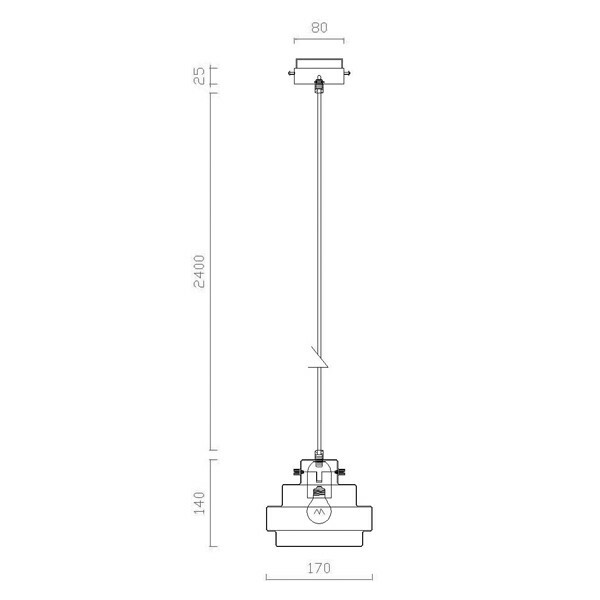 Get the look with this stunning feature light.